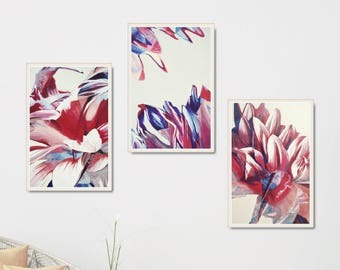 Announcement Welcome to KACIX shop with original paintings on canvas, printable wall art, and styled stock photos! 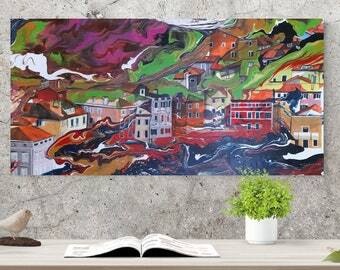 Explore shop sections and find your favorite piece of art! Would you like me to create something just for you? Hit the Request custom order button and let's chat! 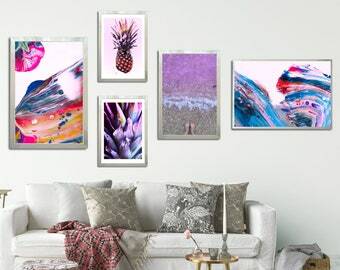 Welcome to KACIX shop with original paintings on canvas, printable wall art, and styled stock photos! 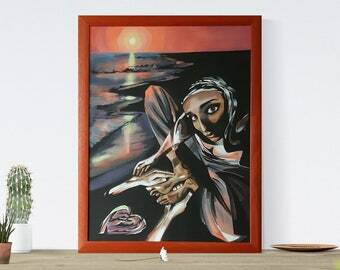 Explore shop sections and find your favorite piece of art! Great print!! Perfect for the room. Framed in a wide double acrylic and it’s just beautiful!! Thanks much! First of all, Katka thank you for your customer service, I really appreciate that. 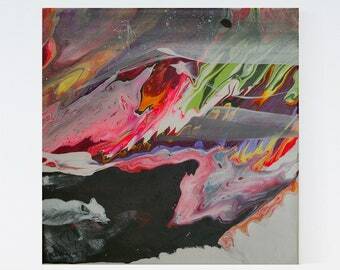 Paintings are absolutely perfect. 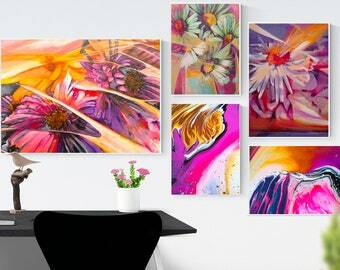 Very optimistic and powerful colours but at the same time calming and harmonising pictures that shows you every time new detail and something new in it. Your feeling for geometry and nature makes it abstract at one side but very balanced too. Thank you one more time and hope these 2 paintings were not the last ones!!! love them! 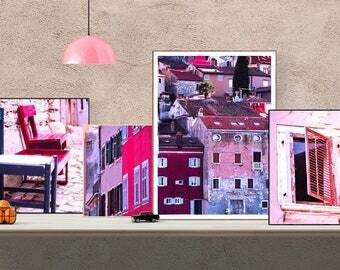 great quality pictures and perfect for what I need. Will purchase from seller again. 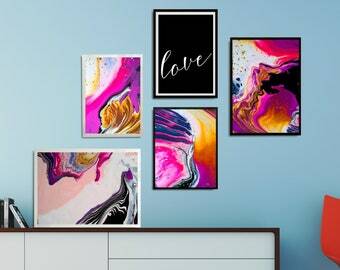 This abstract painting created with acrylic pour technique is perfect choice for your bedroom or nursery. 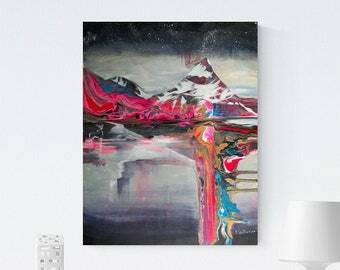 Beautiful abstract landscape motive with bold neon pink is ready to hang! 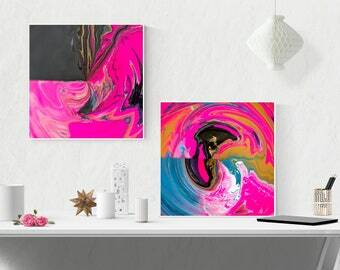 Looking for a bold and colorful wall art? 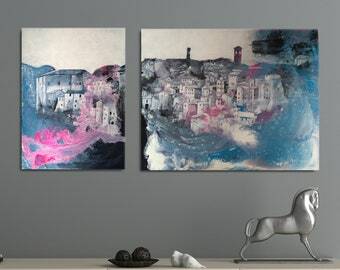 This original painting was inspired by beautiful Mediterranean style architecture and it is truly one of a kind! 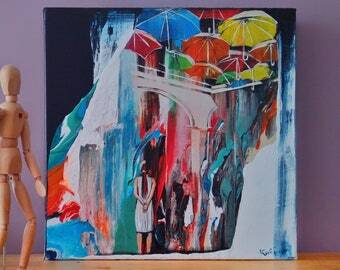 Visit Original paintings section of KACIX.store! 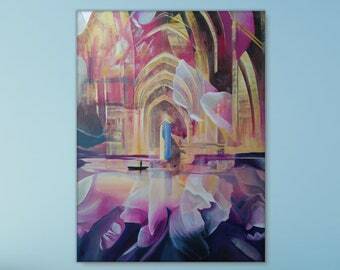 New original painting with meditative motive. Portrait of a woman in beautiful sunset beach surrounding. 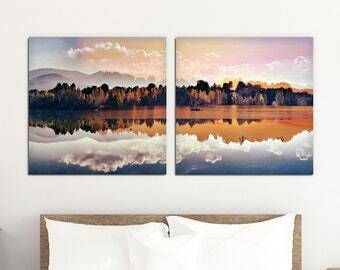 Perfect choice for your bedroom. ...most of all I love my family! I‘m Katarina and my passion is painting and photography. On these pages, you will find my current artworks. 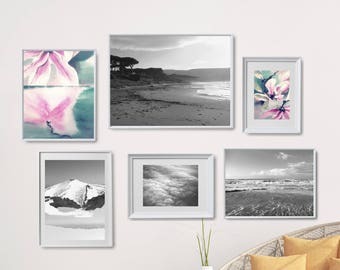 I've prepared for you handpicked selections of wall art, inspired by nature, architecture and colors. I love my family, nature and color mixing. I live in Žilina, Slovakia. Painter and photographer with a passion for nature and architecture. I express my feelings in colors and shapes. What I like most about selling art is that you just love it or hate it. It is big freedom to work for people with same taste! Love you! 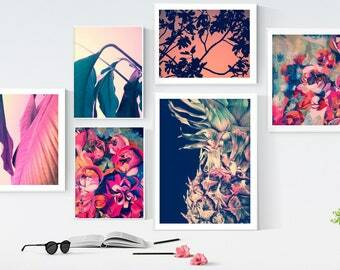 Printful's company's service - print products and fulfillment. Printful is a 300-person team spread out across three locations: California, North Carolina, and Latvia. Printful does everything in-house – from printing to packaging and shipping. I do the design and they do the rest. Can I have a different size of my digital download? Yes, indeed! When you purchase an item and would like to change size or aspect ratio, just send me a message and I will email you digital file according to your requirements ASAP. NOTE: resizing, resp. enlarging of digital files have to be reasonable to retain the best quality of the print. Can I have a different format of my digital download? Yes, of course. Most of the digital files are in .jpg format. Resolution is 300 dpi for the best quality of the print. 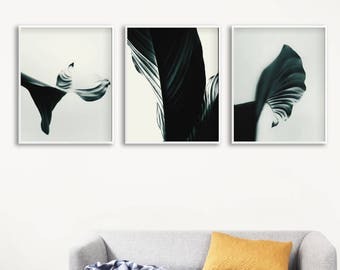 Etsy allows to upload only 5 files per listing, therefore it is not possible to upload all common formats like .pdf or .png. When you purchase an item and would like to have a different format, just send me a message and I will prepare files in required format. I will send you your files via email ASAP. 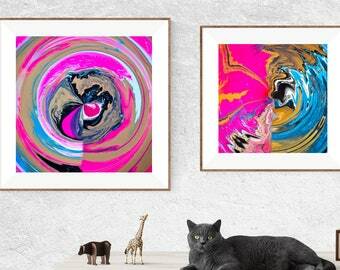 How do I print my printable art? The best about instant download is that you can print it right now at home. However, you can have your designs printed professionally. Visit for example mpix.com or shutterfly.com. 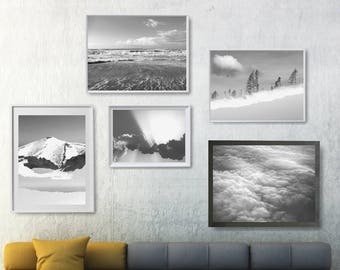 You can choose among the wide variety of products - acrylic print, canvas print, wood print, canvas gallery wraps, modern metals, or even throw pillow or blanket! Can I use digital file multiple times? Just be creative! 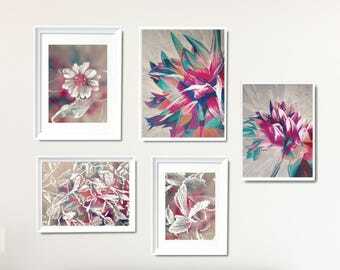 For example you can create a set - wall art and pillow and you pay only once for the design! But please respect, that digital files are only for your personal and professional use. You may not sell, lease, loan, transfer, share or give images to a third party to use it in any way. For mass production license, please contact me. 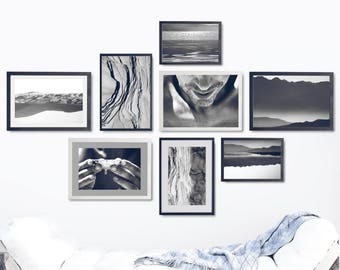 How can I create a perfect and balanced gallery wall? Some of them are my own and fit for my gallery wall prints. Get inspired and find your own style! Will I get my poster or framed poster until Christmas? All products available in the Paper posters section do not include frames. All items in the Styled Stock Photography section can be used for small commercial sale under 300 items without an additional license. Please contact me for extending the license.